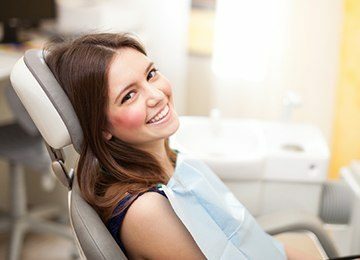 Cost is one of the main reasons patients give for skipping their regular, preventive dentistry appointments. While we understand that this is a real concern for our patients, visiting us regularly can actually save you money and help you avoid toothache pain, especially if you have dental insurance. Insurers understand the value of prevention, so most policies offer 80 to 100% coverage for the costs of this preventive dental care. At Aesthetic Dentistry of Stuart, Florida, we always do our utmost to maximize patients’ dental insurance coverage for every treatment, and our team members have years of experience processing and filing claims to keep your out of pocket treatment costs low. Best of all, we put our years of expertise to work handling all of your dental insurance forms to take the stress out of your visit. If you want to learn more about the value of preventive dentistry or review your dental benefit plan, please don’t hesitate to contact our knowledgeable dentistry team today. 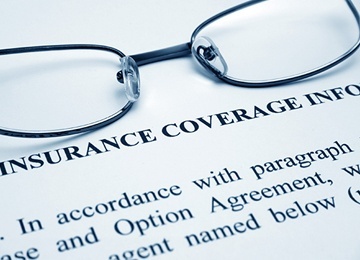 There are a wide range of variables that separate medical and dental insurance plans. Perhaps the most significant is the difference in the types of treatments they cover. Dental benefits offer the greatest amount of coverage for preventive care. Medical insurers provide more coverage for chronic illnesses and emergencies. Additionally, medical insurance plans typically offer significantly reduced coverage when patients visit out of network physicians or clinics. 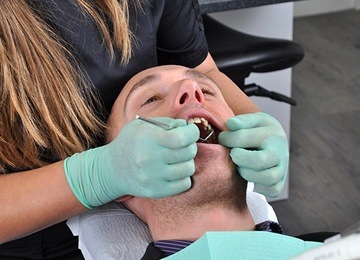 Dental plans are created to offer patients the flexibility to visit any dental practice and still receive the same amount of coverage in most cases. Whether or not we are an in-network provider for your PPO dental insurance plan, our knowledgeable team members would be happy to help you process and file these claims to maximize your coverage. If you have an HMO dental benefit plan, we may not be able to process your claims, but please let our team know. We’ll do whateer we can to help. 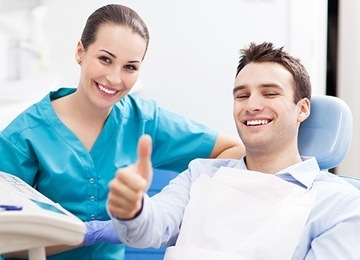 Out of network dental insurance policies offer the same coverage for services. This leaves many of our patients asking the obvious question, “What’s the difference?” The main difference is that when our office is in-network with a plan, we know the maximum covered treatment costs and agree to charge these fees. Our treatment pricing is fair and reasonable for the area, so we almost always fall within plan maximums. However, if our costs do happen to be higher for a service, you will need to pay any additional fees. In most cases these differences in pricing are negligible, but please let us know if you’re concerned about your coverage.